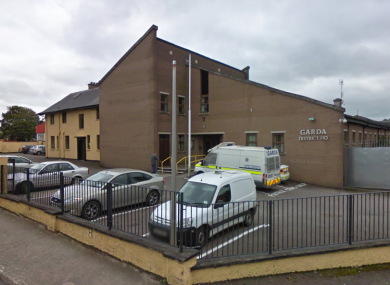 A GARDA STATION in Cork City has reopened following an earlier evacuation when a member of the public brought in a suspect device believed to be a pipe bomb. The man is understood to have found the pipe bomb close to his home and decided to bring it to nearby Togher Garda Station at about 10am this morning. There are numerous reports that the man wheeled the device into the station inside a pram. Gardai called the Defence Forces’ Explosive Ordnance Team who removed the device for examination. A cordon that was placed around the building was lifted and the station is operating as normal. Email “Cork garda station evacuated as man brings in pipe bomb 'in a pram'”. Feedback on “Cork garda station evacuated as man brings in pipe bomb 'in a pram'”.